If you’re in the market for a smart plug to smarten up your dumb appliances, track your energy usage, and otherwise monitor and control your appliances, the Sonoff S31 Smart Plug is a phenomenal deal. Even immersed in the world of tech gadgets and toys as I am, every now and then I have a moment where I’m genuinely surprised by how far technology has come (and how fast the cost has dropped). Testing the Sonoff S31 Smart Plug is a really striking example of one of those moments. For 19 bucks you can pick one up and for that money you get a staggering number of features that, frankly, most other smart plugs in the same price range (or any range for that matter) aren’t even close to competing with. 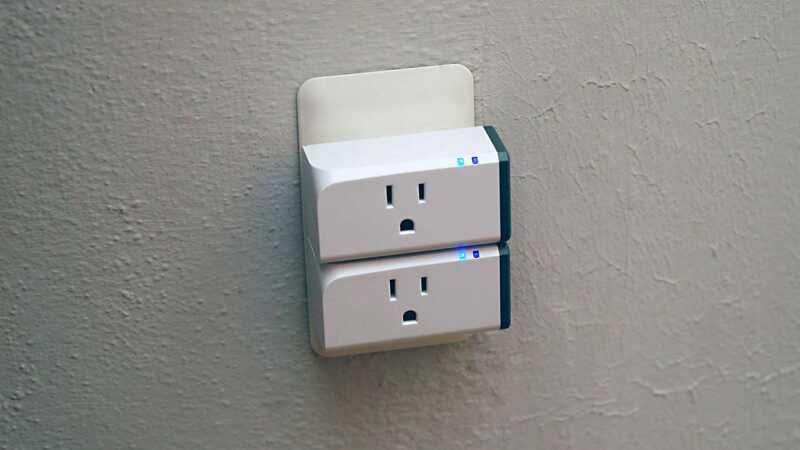 Most smart plugs on the market let you remotely turn the plug on and off, might include grouping so you can toggle items together, and might offer a timer to set a vacation schedule or what not. 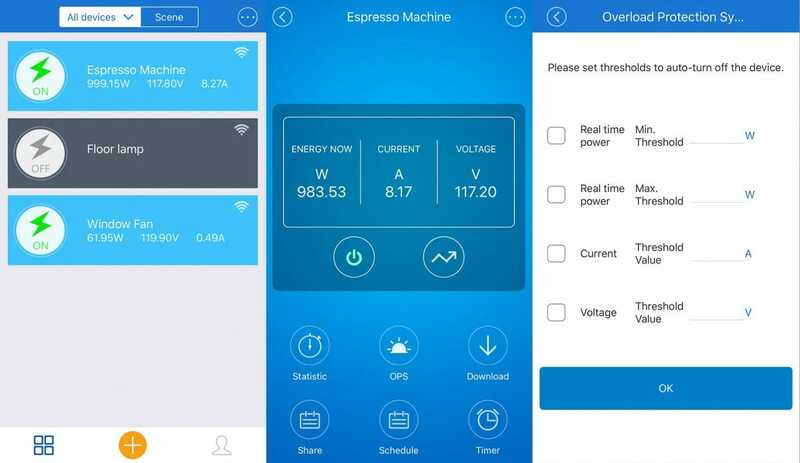 The Sonoff S31 includes that and so many additional features it’s actually displaced some products from my regular stable of device and even introduced new work flows in my smart home as a result. Let’s take a look at device in depth and I think, if you’re even remotely in the market for a smart plug or like some of the things we’ve been able to do with it, you’ll be buying one shortly. 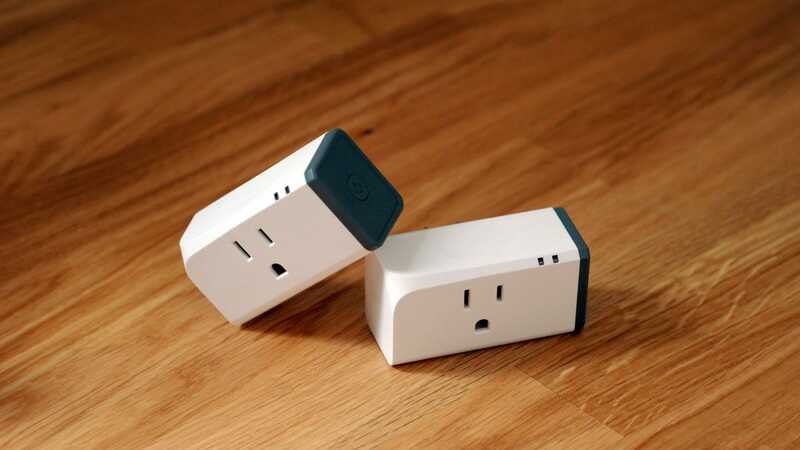 The S31 is a rectangular plug designed to both 1) not block the other outlet and 2) stack neatly if the user should desire to use two smart plugs in tandem in the same outlet. Although it’s a snug fit to wiggle two plugs into the same outlet, it certainly fits (and the tight fit between the two ensures your plugs will stay firmly seated). The form factor here is great because it fits in everything you need: physical power button on the end, indicator lights, and internal hardware, all in an unobtrusive package. Each plug is rated for up to 16A/3500W. Setup is very straight forward. Plug in the smart plug, wait for the indicator lights to blink for the initial pairing (or press and hold the power button for five seconds if you need manually initiate pairing). Open up the eWeLink for iOS or Android, tap on the big + symbol and then plug in your Wi-Fi credentials. The plug doesn’t need a hub and you can add as many plugs as you need. You can also link your plugs to Alexa and Google Assistant as well as the Nest Smart Thermostat (more on that in a moment). If that doesn’t offer enough flexibility, there’s always the IFTTT integration where you can write your own custom scripts to links your plugs to the rest of your smarthome or the greater world. Although you can connect your plug to outside services like that, the S31 doesn’t require a hub of any sort and a single plug paired with the single app is all you need. With the very basic setup out of the way, let’s take a look at all the different things you can do with the plug. At the most basic, you can open up the companion app and see if your devices are on or off and, naturally, turn them on or off. That’s about as basic a feature set as you’ll find on any smart plug worth the designation. Beyond that, however, is where the Sonoff 31 sets itself apart and offers a plethora of features you don’t usually see in a single smart plug and not for so cheap. Here’s a breakdown of the features beyond simple remote control and how you might find them useful. Energy Monitoring: The S31 functions like a Kill-A-Watt meter and can monitor the power draw, current, voltage, and (if you plug in the cost you pay per KWh for power) even how much it costs to run device plugged into it. It’ll track 100 days worth and you can export the data if you want. Overload Protection: Worried about a particular appliance or device drawing too much power? You can program the S31 to kill the power if a certain threshold of power, current, or voltage is met. 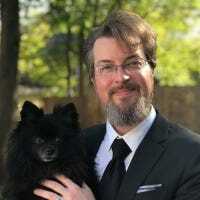 Timers: You can both schedule set times for things (such as turning on a coffee maker in the morning or lights while you’re on vacation) and count down timers too. Want to charge up a high-capacity battery but you don’t want to leave it plugged in all the time? Set it to charge for a few hours and shut off. Scenes: Like the lighting scenes commonly found in products like the Philips Hue, you can create scenes that toggle the plugs in groups. Holiday lights, floor lamps, window fans, whatever you want to group together you can create a scene for. Triggers: You can link plug states to input from sensors (like the Nest) or IFTTT. You could, for example, have your window fan or window AC unit turn on if the temperature reaches a certain level or chain together plugs so the state of one plug alters the others (in this way you could manually turn one plug on for your holiday lights in the living room, and the other holiday lights around the house would turn on in response). Family Sharing: Once you’ve set up the plug and app, you can share access with friends and family so they can easily use the same app on their phone to control the plugs. The setting and flexibility offered by the S31 is so extensive it really blows the competition, even better known brand name competition, out of the water. In fact if you can overlook a little mangled Chinese to English translations here or there in the documentation and some of the menus (which, honestly, you won’t look at very often once the plugs are set up), there’s no reason to not get one or more S31 plugs if you’re in the market for a smart plug—especially if you want a hub-free and flexible experience.